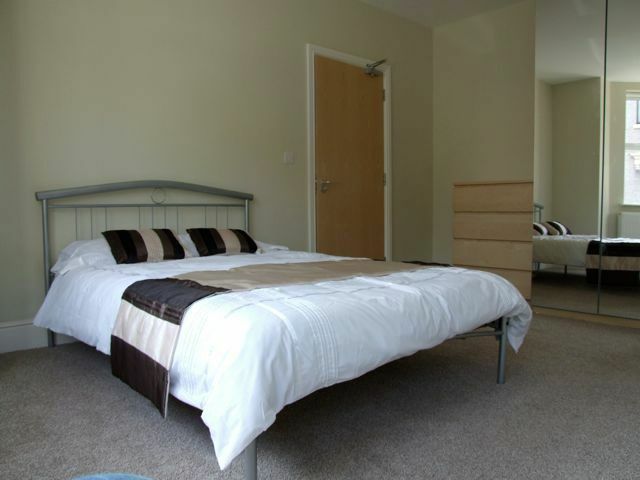 We are a family run organisation who have been renting houses and accommodation to Keele students for over 20 years. 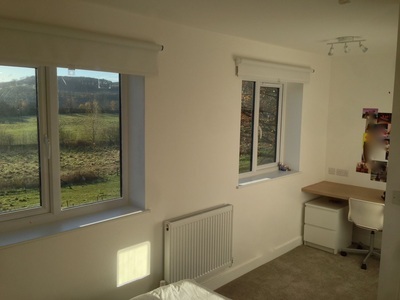 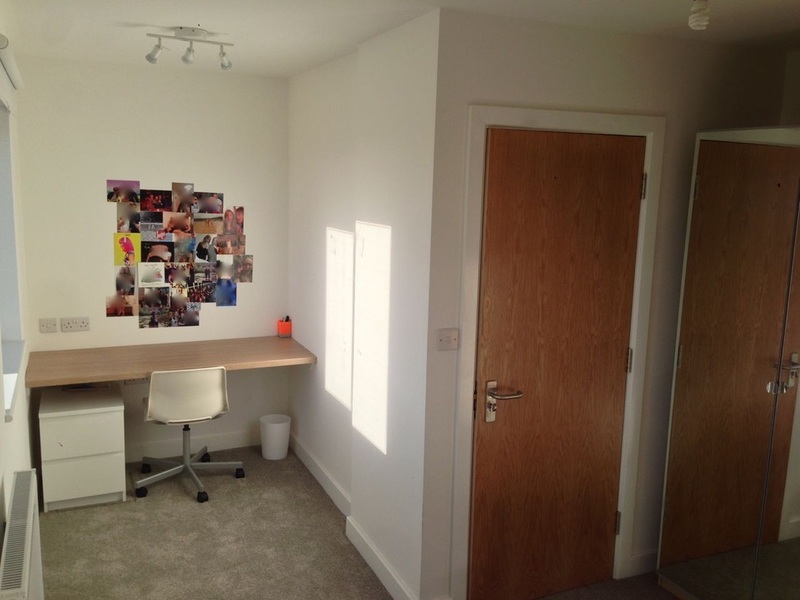 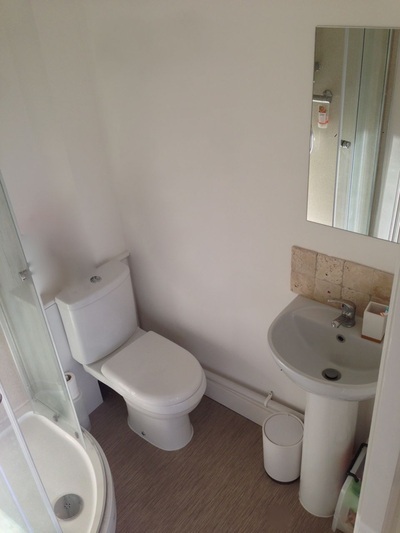 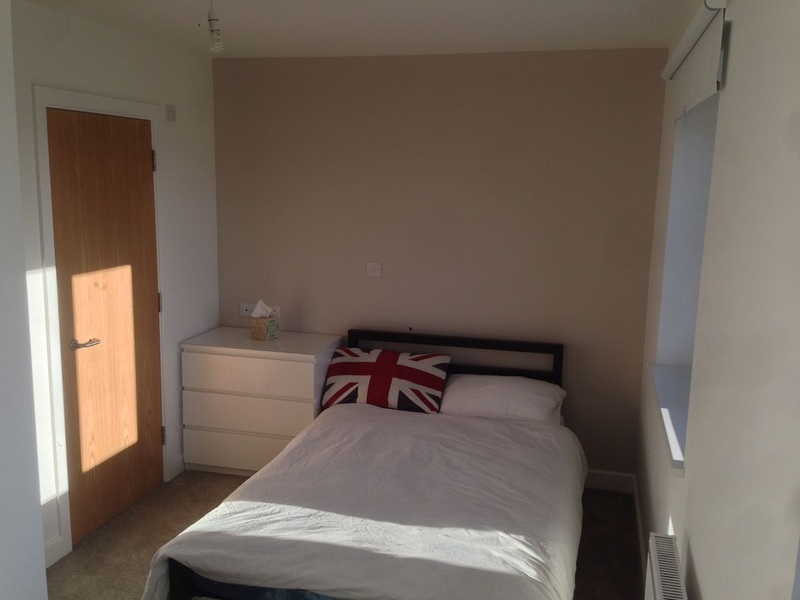 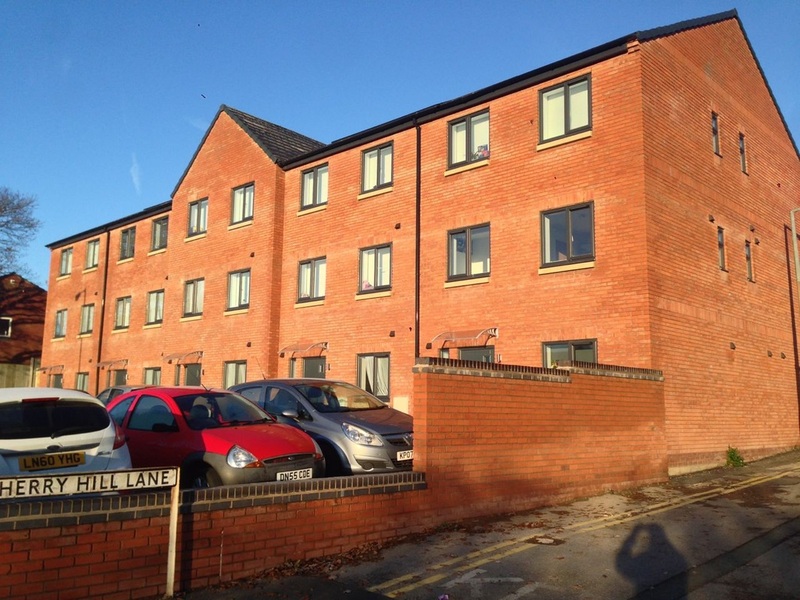 Our student properties are all located close to Newcastle-under-Lyme town centre with close proximity to Keele University campus or the University Hospital of North Staffordshire. 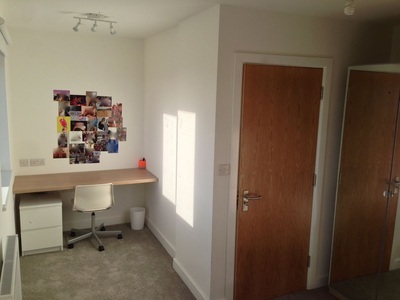 Grab your own keele student pad with us! 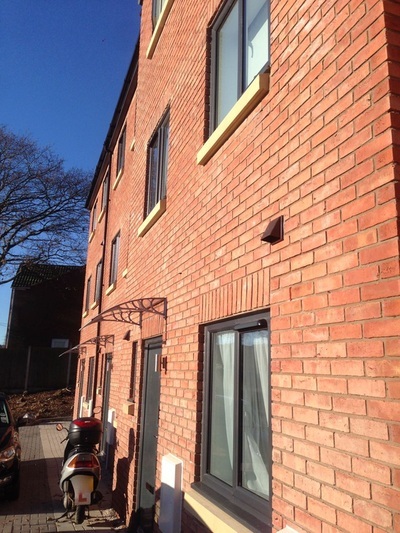 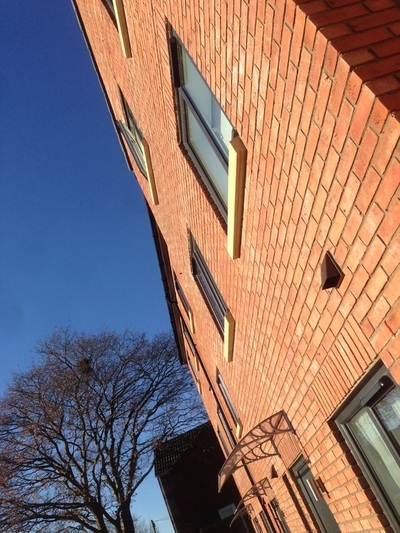 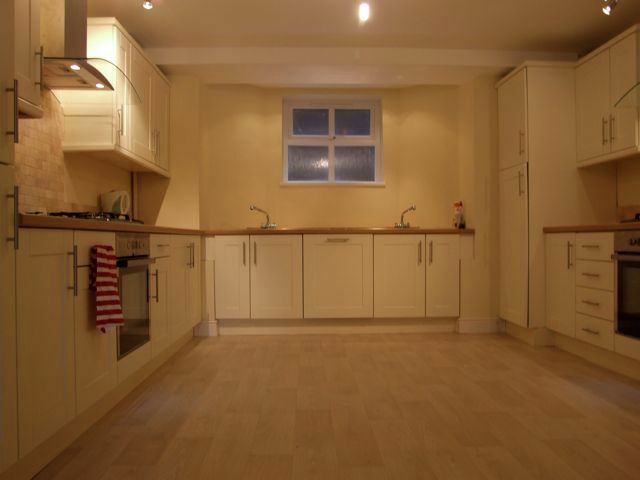 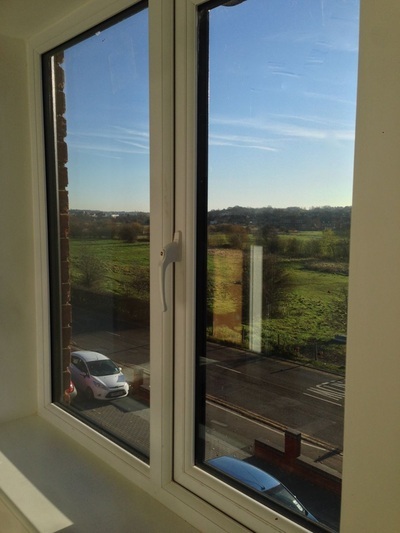 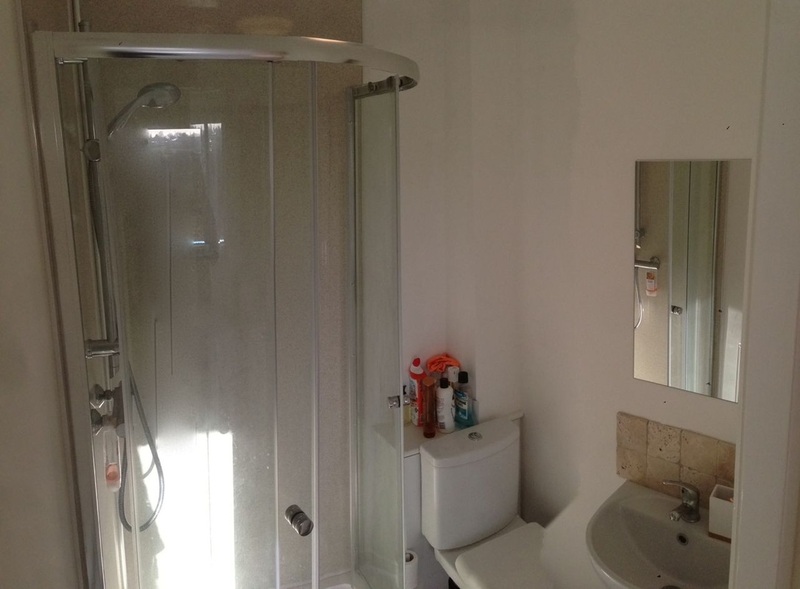 We take pride in maintaining all of our properties to a high standard, many of which have been recently built. Please click on to the relevant pages to see the keele student accommodation currently available.